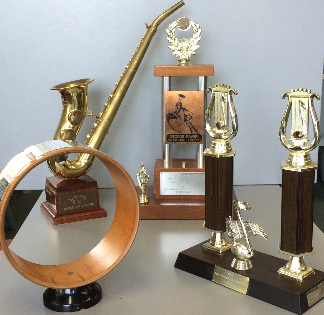 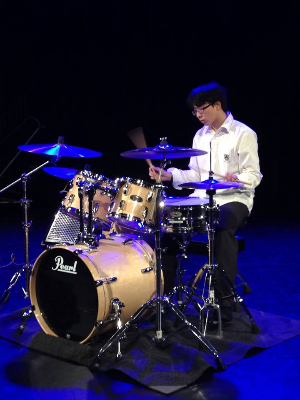 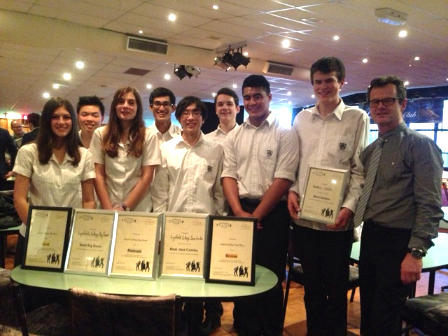 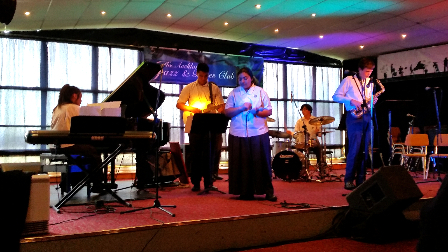 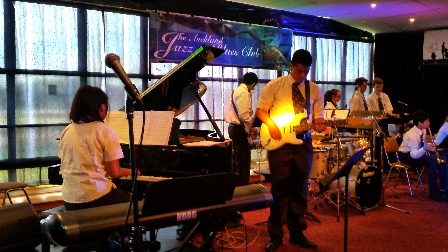 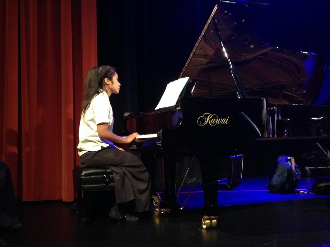 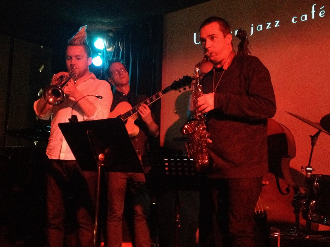 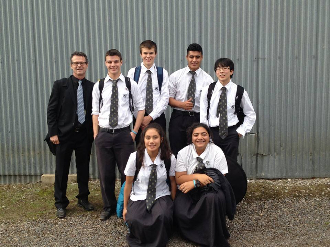 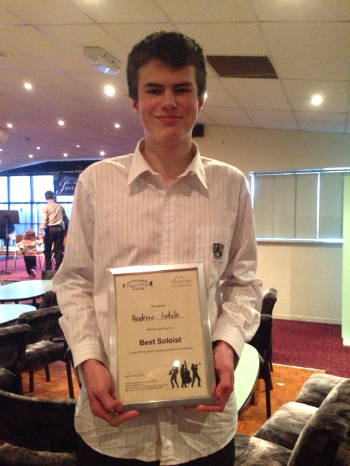 The Auckland Schools’ Jazz Bands Competition attracted 28 entries who competed over three days of heats before the best groups lined up and performed in the finals at the Auckland Jazz and Blues Club. 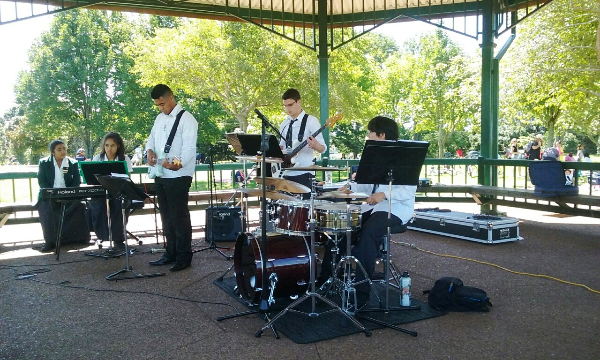 Even before the final performances it was clear Lynfield had done something special by being the only school to have a group in both categories (Jazz Combo and Big Band). 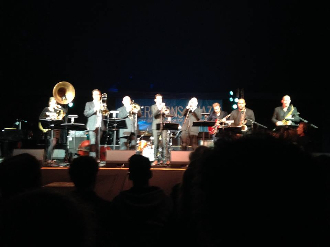 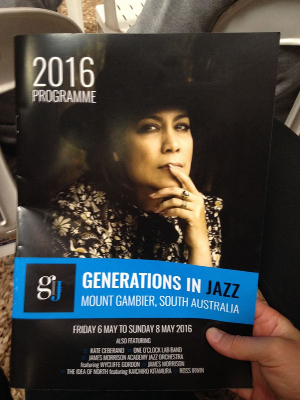 The main draw card was the Generations in Jazz Festival, held in Mt Gambier. 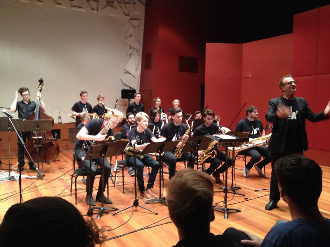 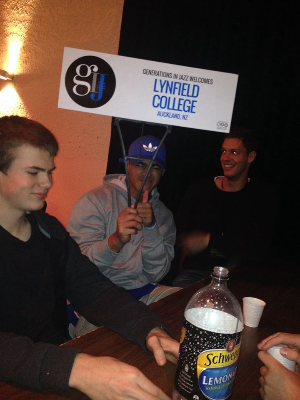 This festival attracts around 5000 students from around Austalia who spend the weekend taking part in performances and workshops. 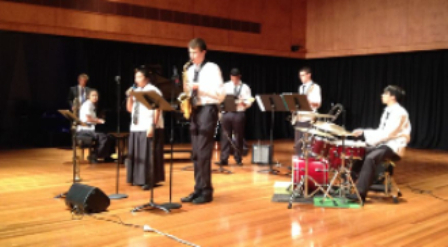 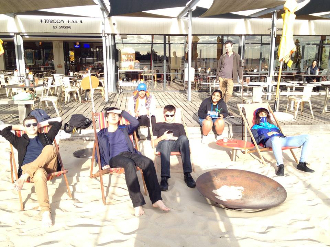 There were also concerts by internationally acclaimed artists One O'Clock Lab band (Grammar Award nominees from USA), Kate Cerbrano and James Morrison.